Following the success of last year’s Fun Show Jumping competition, we would like to invite riders from all RDA Show Jumping Groups in our Mid West Region to join us for a fun competition in our February half term week. This will be an opportunity for riders to come and demonstrate their skills at RDA SJ Levels 1-3. 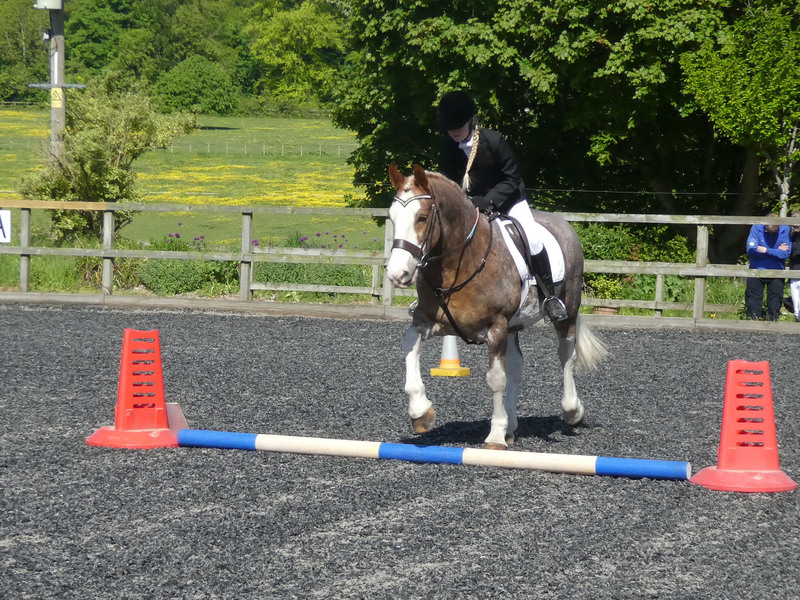 We will be holding our ever popular RDA Dressage competition in the Easter holidays this year. 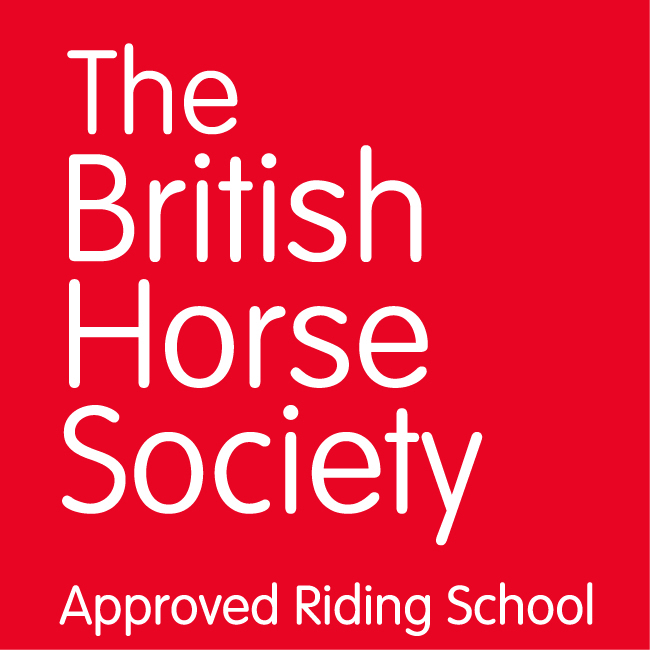 The entry fee is £10 per Class and riders can enter more than one Class provided they have been assessed as competent at each Level, and timing on the day allows. The first Class will start at 10am and subsequent Classes will follow at times to be confirmed according to the number of entries in each one. All entries must be paid for in advance at the time of booking – there will be no entries on the day. Please contact Claire our receptionist at Avon Riding Centre on 0117 9590266 to confirm your entry. 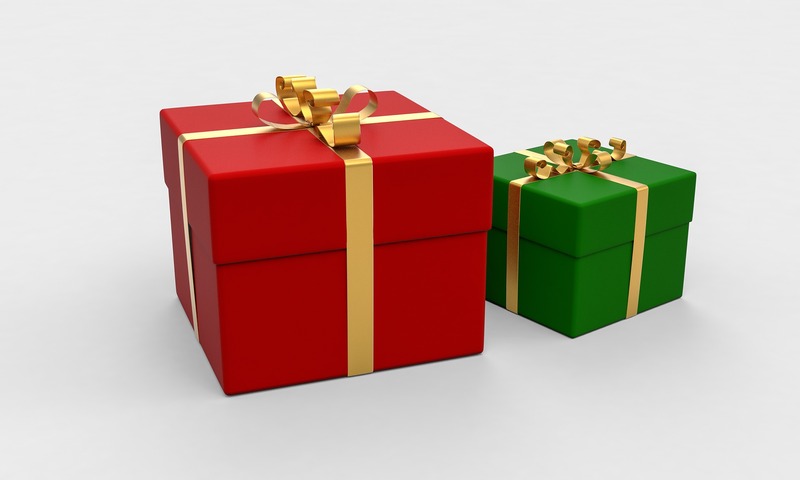 Payments can be made over the phone and entries will be taken from Monday 29th January. We look forward to seeing you on the 22nd February and meanwhile we wish all Groups a Very Happy New Year!